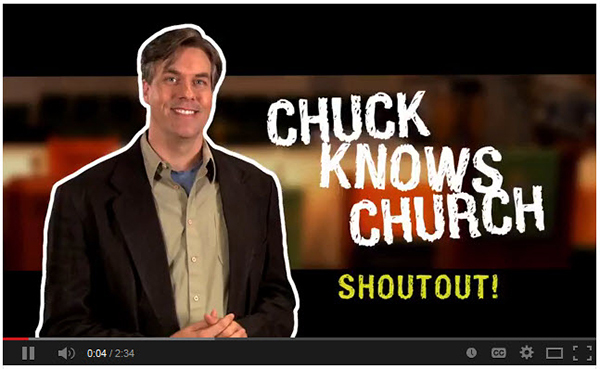 Faith United Methodist Church in North Canton (Tuscarawas District) uses the video series Chuck Knows Church produced by the GBOD in their Wednesday Night Faith Connections ministry. Recently, they submitted a picture of their kids watching a Chuck Knows Church video and the Chuck Knows Church crew selected Faith UMC to make a special video featuring their Wednesday night ministry. They are excited about the video and wanted to share it with you! View! Previous postA great coming together, you might call it.